How do you break down an album when almost every line is quotable? 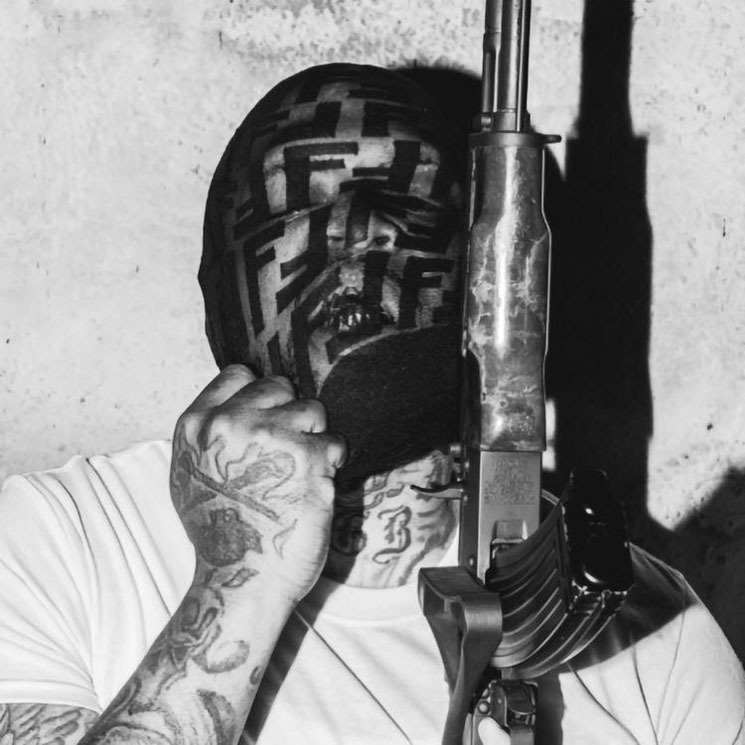 In many ways, rapper Westside Gunn and his Griselda roster are the most consistent team in modern (true school) hip-hop. Everything they release is quality. From that perspective, saying Westside Gunn's newest release stands among his best should be a sign that it's honestly something special. Officially titled Supreme Blientele — but also sporting the names Chris Benoit and GOD is the Greatest — the 18-song offering is a cohesive masterpiece. With a soundscape crafted by usual suspects like Alchemist, Roc Marciano, and of course Deringer, as well as pleasant surprises like the iconic Pete Rock and 9th Wonder, the album is 1995 New York City, black Champion hoodie and Timberland boots in the winter vibes, mashed up with the aura and sensibility of Only Built for Cuban Linx. Devoid of skippable fluff, it's a cinematic ride that traverses some of his team's trademark elements, like drumless soul loops and collaborations with Benny and Conway. However, some of the other guest features provide some of the album's more magnetic moments — such as Jadakiss's bars on "GODS Don't Bleed," a solid (cocaine-centric) 16 bars by Busta Rhymes on "Brossface Brippler," and Detroit native Elzhi on "The Steiners." Possibly the most refreshing moment is Anderson .Paak on the undeniable bop of the 9th Wonder-produced "Wrestlemania 20."